The One Day Only Black Friday Deal. The up-to-100% off deal on OneDayOnly may look too good to be true, but it is legit. 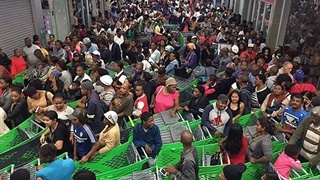 Come 00:01 on 23 November, the store is hinting that a limited number of items from brands like Reebok, Russell Hobbs, and Smeg will have a price tag of R0. The catch: the R0 specials which will pop up at random times during the day. 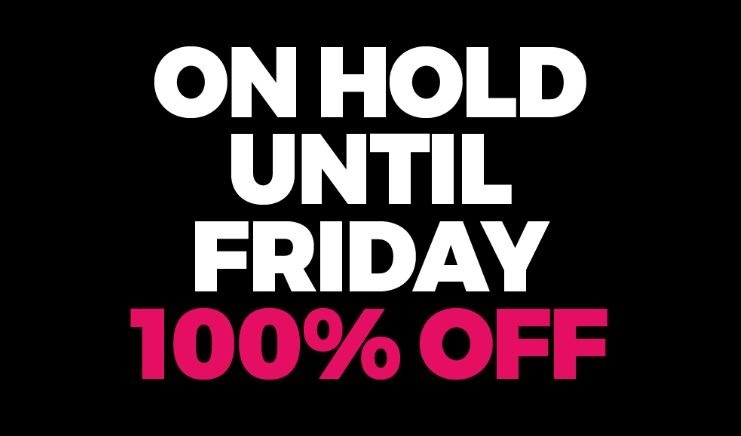 It’s hard to believe, but OneDayOnly's bold claim that it will offer "up to 100% off" for Black Friday 2018 is for real – though you will have to be quick and keen to land those R0 items. 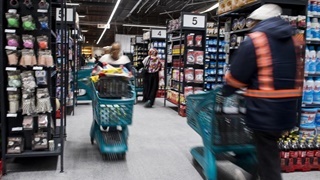 The site, which offers deals on a limited stock of items, assures Business Insider South Africa that there will be no hidden costs, no strings attached, and no fine print. There will, however, be some skill involved. 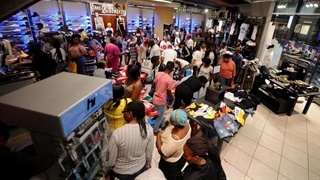 Come 00:01 on 23 November, the store is hinting that you can look out for a limited number of items from brands like Reebok, Russell Hobbs, and Smeg – all with a price tag of R0. “If there was a hypothetical gun aimed at a hypothetical head and the only way to stop it was to reveal one 100% off deal... well, that deal would be the 40" TV,” the website's team told Business Insider. But shoppers will need to keep their eyes peeled because the R0 specials will pop up at random times during the day. OneDayOnly would not tell us how many of each item will be up for grabs at a full-price discount, and would not reveal what the other items will be.